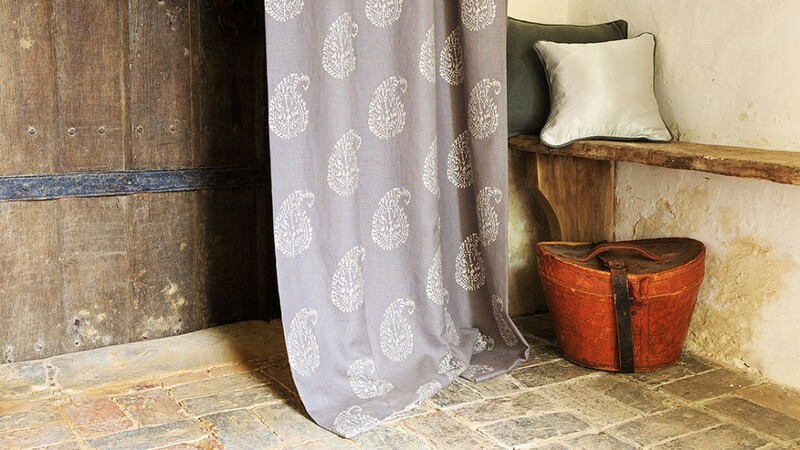 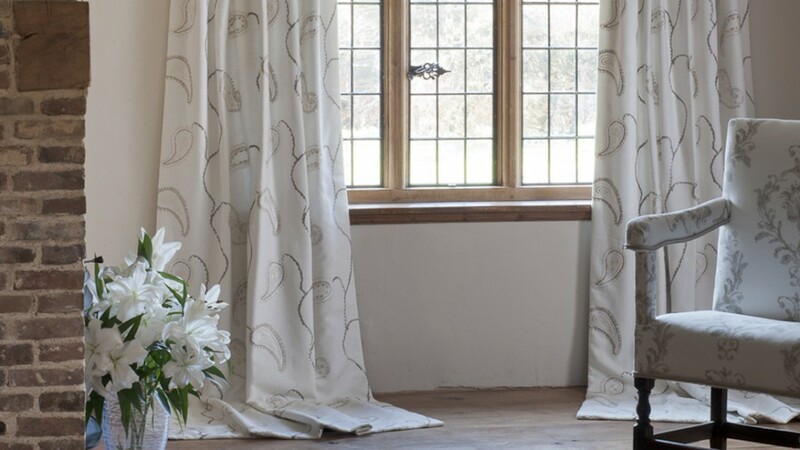 Starting in 2005 with a collection of simple silk and linen embroideries, we have continued to develop designs in house, which are understated and elegant. 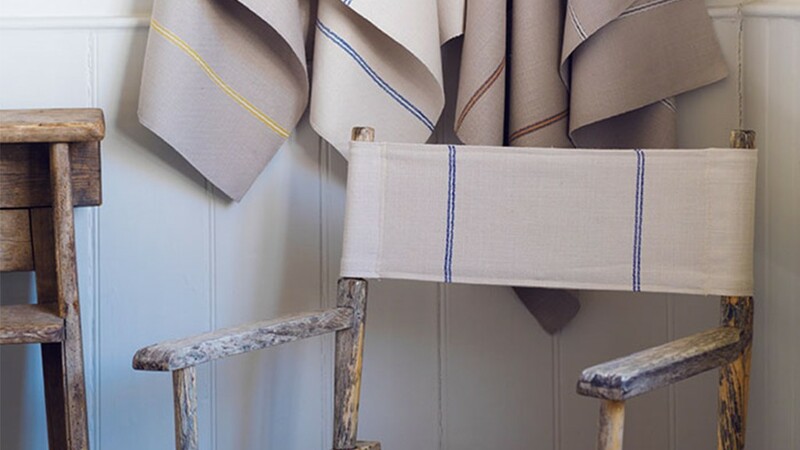 Having added new collections each subsequent year, we have built on our zeal for unfussy but chic design using mostly natural fibers. 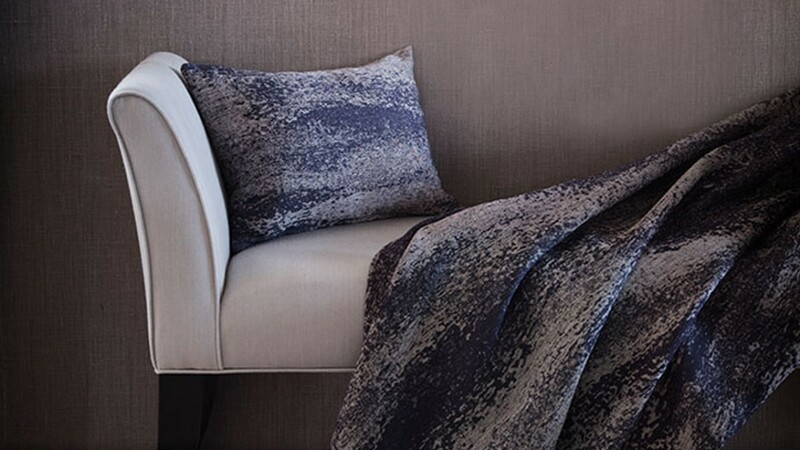 Our enthusiasm for providing distinctive and unique design, sourced from the very best mills around the globe, with a sensible price tag is continuing to establish the company in the interior design market place.